Hickory Hardware has been the cabinet hardware industry leader in design and finish since 1893. 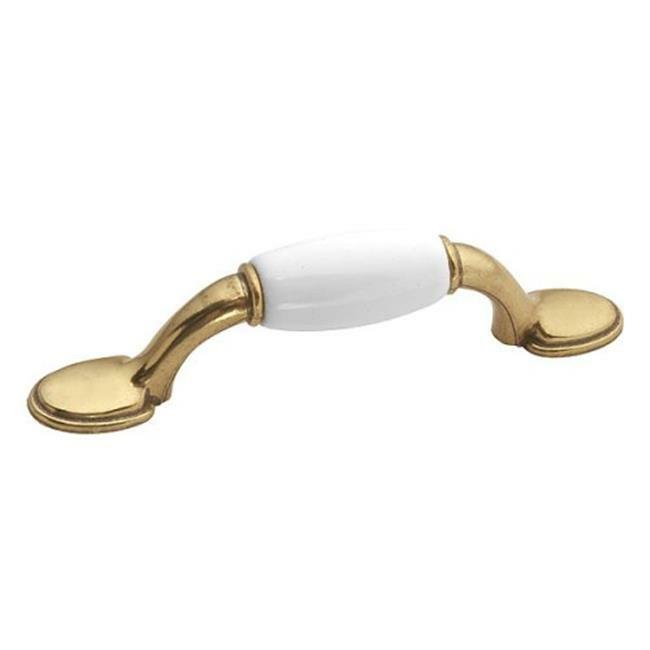 Cabinet hardware is the easiest and one of the least expensive ways to update your home. Any piece of Hickory Hardware will add that simple update you have been looking for.